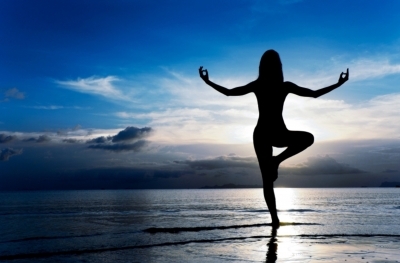 I have a passion for health and nature. I enjoy getting out into the mountains and in the past couple years I have become a year round (pretty frequent) hiker of the Grouse Grind in North Vancouver. In 2015 it was time to make a change in my life from a health perspective and with some good recommendations from friends, I managed to lose 40 lbs through a healthier diet and regular exercise. Part of this was a daily 5 km walk at 7am for about an hour which I highly recommend for anyone who wants a great start to their day (and even better when accompanied with great podcasts). I love transforming spaces (and buildings) and I am fortunate to work with a great team restoring heritage properties in Vancouver. 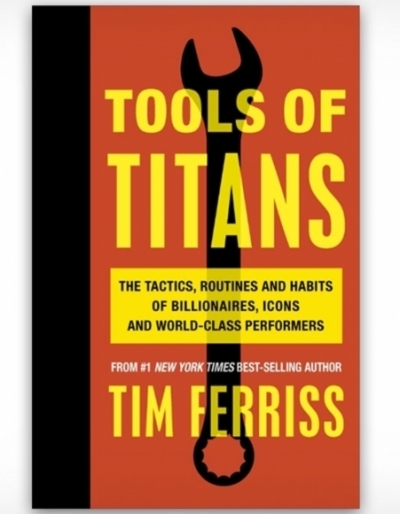 Tim Ferriss: Tools of Titans – great read to start the New Year!